Feminism has been an ongoing movement or rather an ongoing discussion that has come into the light at least through last year. Because art imitates life, we saw a lot of movies and shows on celluloid and various other platforms that celebrated this reform. But then alternatively, there is still an entire school of thought where this so-called “movement” is being taken lightly and even portrayed in a negative light. Intrinsically we have been brought up in a patriarchal society, and feminism looks like it has waged a war against this upbringing, but is that really true? 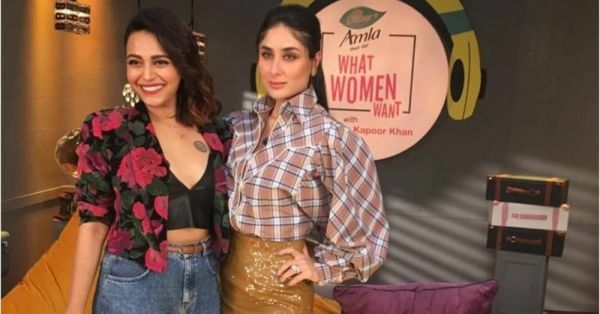 To uncover the mysteries of Patriarchy and the modern woman, Bebo sat down with her Veere, actor Swara Bhaskar on her show What Women Want with Kareena Kapoor Khan on Ishq 104.8 FM. This show is where she is not just clearing the fog around the age-old concept of “women are too complicated to understand” but is also asking the important questions to women, for women and about women! 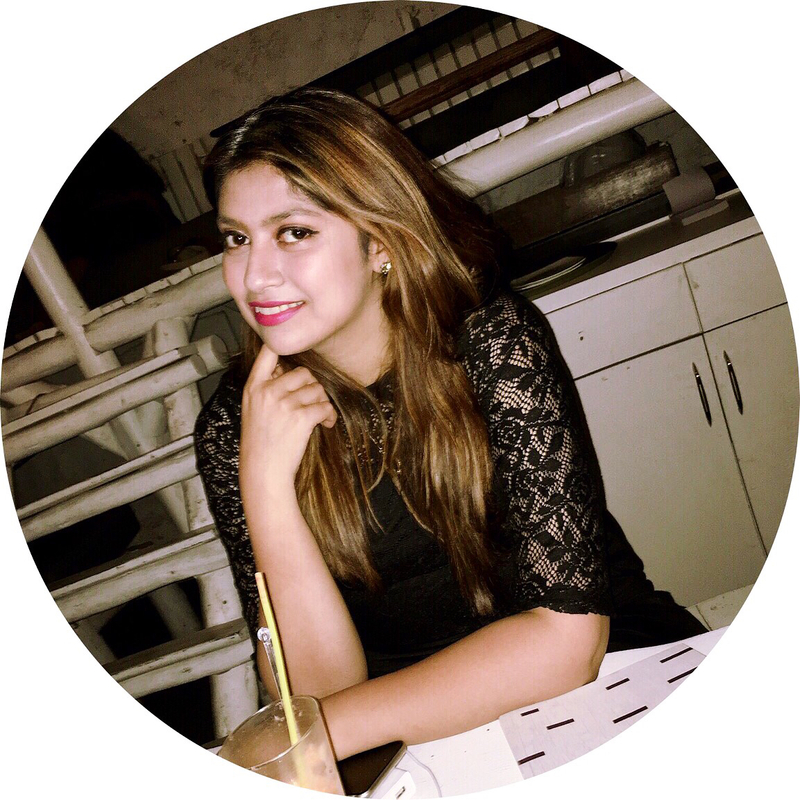 In the recent episode, they finally decided to lay out all the cards on the table of why patriarchy seems to be diminishing the voice of the modern Indian woman. They spoke about the core values and the solution to patriarchy and feminism being at loggerheads. But regardless of the haters and trolls on all sides of the spectrum, it is an important discussion which would need a lot of powerful and strong opinions. This two-part discussion is something that you should definitely lend an ear to.